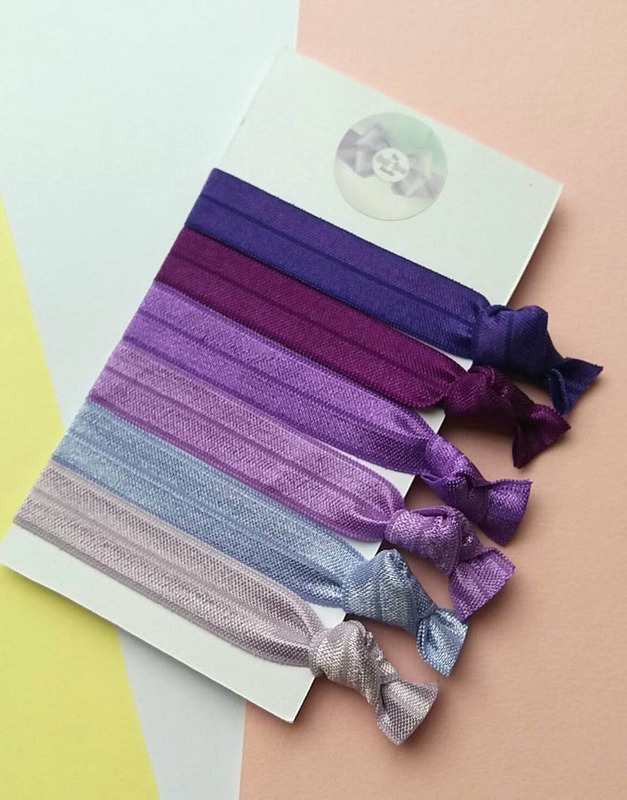 Pack of 6 snag free hair ties. Made with super soft fold over elastic. Super kind to hair, or just wear as a cute wrist band. Great for kiddies and grown ups! Other colour sets available in my shop. Ties are approximately 1.5cm x 7cm. 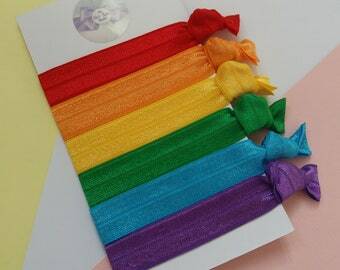 Hair ties, yoga bands, pack of 3, ponytail bands, whale, pastel rainbow, summer, mint green, wristbands, favours, birthday, Uk seller.